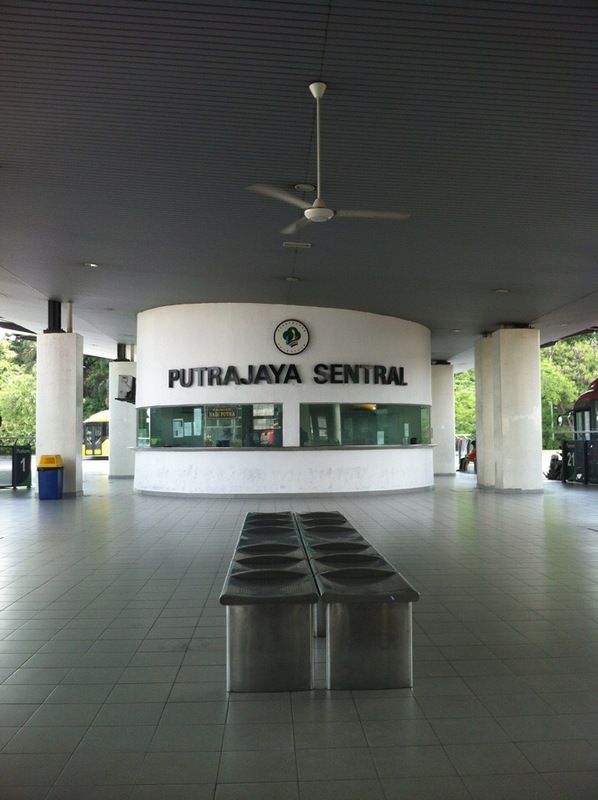 Putrajaya Sentral is the main public transportation centre in Putrajaya. This terminal is situated on the western region of Putrajaya, where many buses and taxis from across Selangor disembark their passengers. Aside from the RapidKL buses, there are many other bus operators, which carry out their operations here. Among them are, Plusliner, Transnasional and more, to major destinations like, Penang, Ipoh, Johor Bahru and more. Getting to Putrajaya Sentral is not an issue. Travellers have the choice of taking the bus or a taxi to this terminal. As for buses, travellers can either use the RapidKL, there are also inter and intracity buses, making it easy for many to access this bus terminal. Travellers can also use the ERL to get to this station. CatchThatBus provide users with the convenience of booking online bus tickets from buses operating at Putrajaya Sentral. These buses provide daily trips to and from Putrajaya Sentral to numerous destinations. You can book your bus ticket online from our website or via mobile app which can be downloaded for free on Google Play or App Store.